Sign up and receive Property Email Alerts of Houses to let in Vygeboom, Durbanville. R22 500 PM for long term rental. 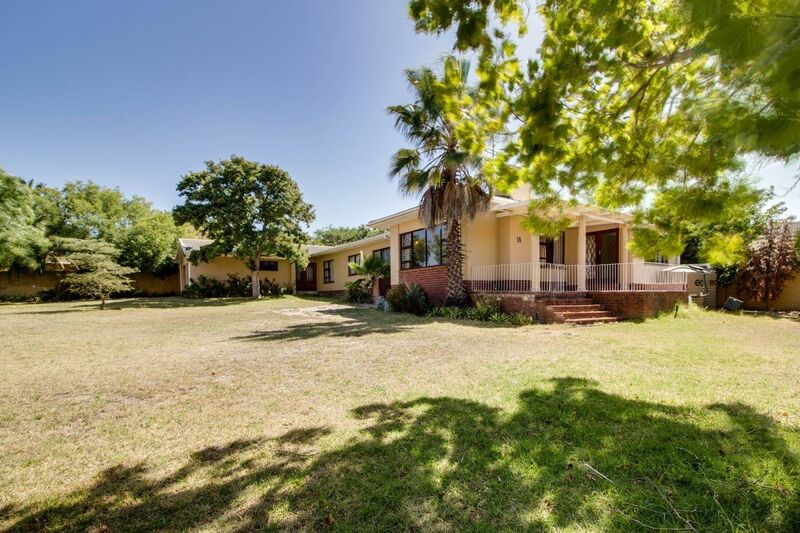 Situated on Sontraal dam with beautiful views of Boland Mountains and close to school. Sign-up and receive Property Email Alerts of Houses to let in Vygeboom, Durbanville.